Join Celeste for a fun and relaxing session of hand embroidery. 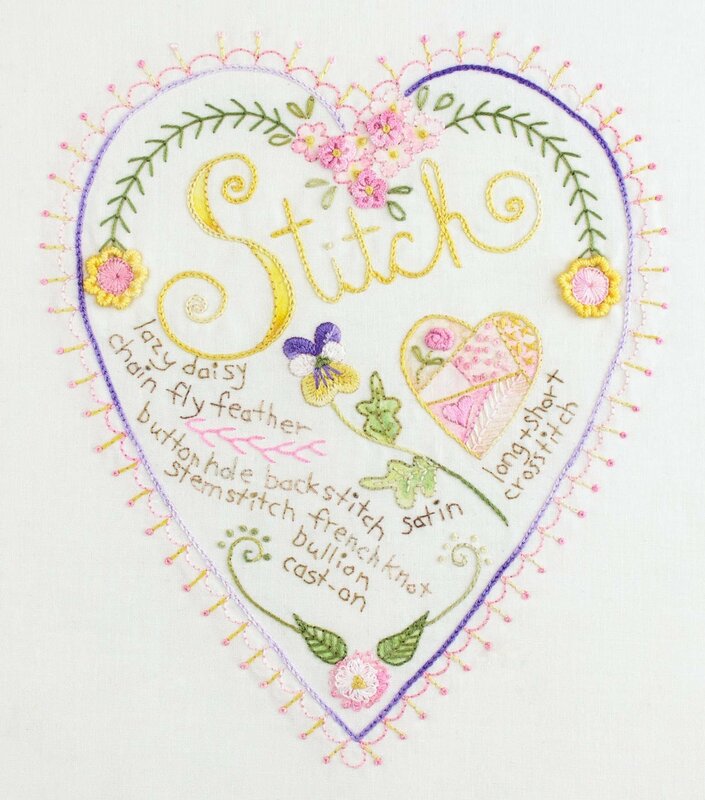 Bring in any Crabapple Hill pattern (or other embroidery pattern) and work on your masterpiece with other like-minded stitchers. You'll learn new skills laugh and stitch. This club is for everyone no matter what your skill level...beginners are more than welcome! Bring your projects, supplies and any questions you might have.